On YouTube this past weekend, New England Patriots superfan Fitzy shared some outtakes and bloopers from NFL Fan Therapy during the 2018 NFL season. Check out some memorable laughs and goofs below. This entry was posted in Patriots Commentary, Patriots Video and tagged Fitzy, NFL Fan Therapy on April 4, 2019 by Robert Alvarez. 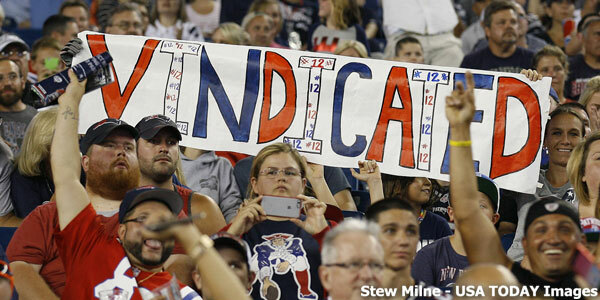 Fitzy returns with an all new Patriots episode of the NFL Fan Therapy series. For more NFL Fan Therapy videos, check out townienews.com or the Fitzy YouTube channel. 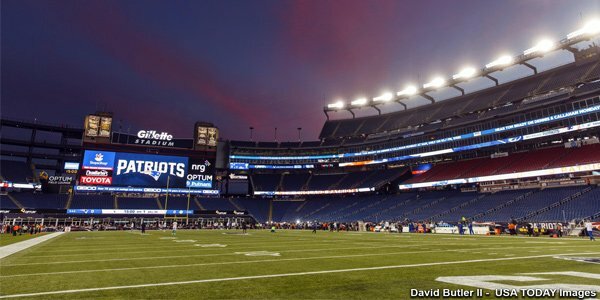 This entry was posted in 2019 Patriots Offseason, Patriots Commentary, Patriots Video, Super Bowl LIII and tagged Fitzy, NFL Fan Therapy on February 26, 2019 by Robert Alvarez. Fitzy returns with an all new episode of “NFL Fan Therapy”. 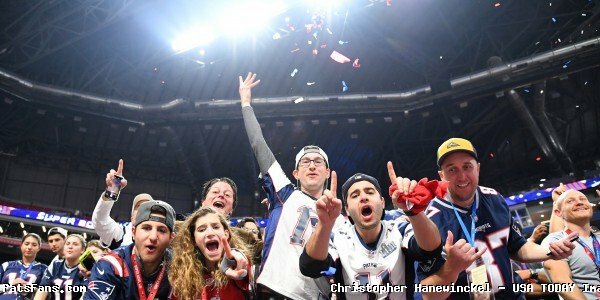 For more Patriots and Fan Therapy videos check out townienews.com or FitzyGFY on YouTube. This entry was posted in Patriots Commentary, Patriots Video and tagged Fitzy, NFL Fan Therapy on February 15, 2019 by Robert Alvarez. 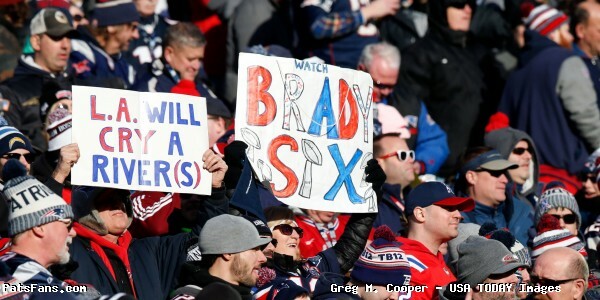 New England Patriots superfan Fitzy released an all new Super Bowl edition of NFL Fan Therapy on Wednesday. 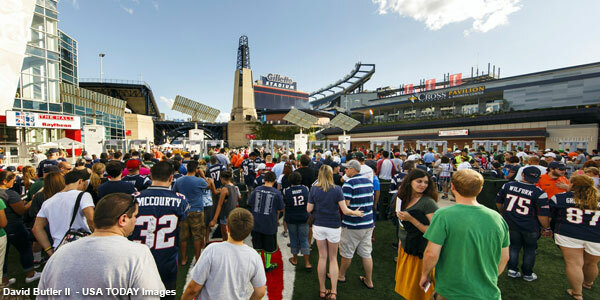 For more NFL Fan Therapy episodes and other Patriots video, check out the FitzGFY YouTube Channel or townienews.com. 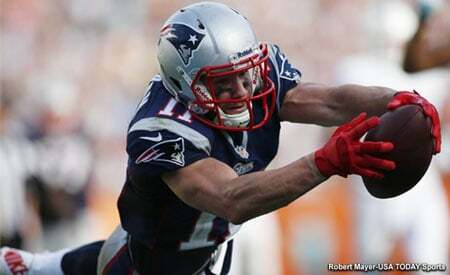 This entry was posted in 2018 Patriots playoffs, Patriots Commentary, Patriots Video and tagged Fitzy, NFL Fan Therapy on January 24, 2019 by Robert Alvarez. This entry was posted in 2018 Patriots playoffs, Patriots Commentary, Patriots Video and tagged Fitzy, NFL Fan Therapy on January 8, 2019 by Robert Alvarez. New England Patriots fan Fitzy returns with an all new Patriots episode of the “NFL Fan Therapy” following the teams loss for the second week in a row. Be sure to check out the rest of the NFL Fan Therapy series on the FitzyGFY YouTube channel. This entry was posted in 2018 Patriots Regular Season, Patriots Commentary, Patriots Video and tagged Fitzy, NFL Fan Therapy on December 20, 2018 by Robert Alvarez. New England Patriots fan Fitzy returns with an all new Patriots episode of the “NFL Fan Therapy” YouTube series. This entry was posted in 2018 Patriots Regular Season, Patriots Commentary, Patriots Twitter, Patriots Video and tagged Fitzy, NFL Fan Therapy on December 6, 2018 by Robert Alvarez. This entry was posted in 2018 Patriots Regular Season, Patriots Commentary, Patriots Video and tagged Fitzy, NFL Fan Therapy on November 23, 2018 by Robert Alvarez. Fitzy’s NFL Fan Therapy series returns this week with an all new Boston sports episode that discusses the Patriots win over the Packers and the Red Sox World Series championship. This entry was posted in Patriots Commentary, Patriots Video and tagged Fitzy, NFL Fan Therapy on November 8, 2018 by Robert Alvarez.